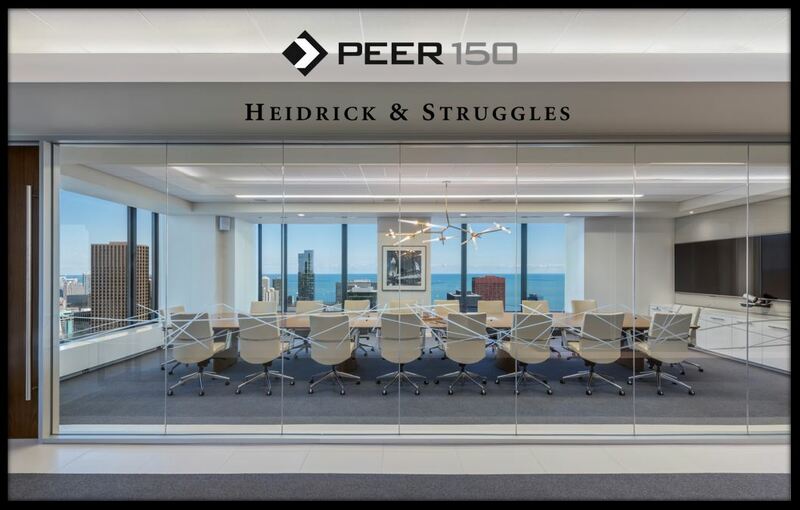 The Chicago members of The PEER 150 are honored to host an evening of networking and content at Heidrick & Struggles HQ. Attendance is open to senior human resources executives approved by our PEER 150 team. We look forward to seeing you on Monday, October 22nd! Accelerating Performance: How to strengthen the factors in the organization which accelerate change and eliminate those factors that impede it. Culture Shaping: How to unfreeze the beliefs and assumptions that prevent the organization from achieving top performance. Talent Assessment: Developing and leveraging a comprehensive assessment framework to determine what is needed for success now and in the future. Diversity & Inclusion: Attracting and retaining diverse talent and succeeding through collaboration, inclusion and valuing diverse points of view. Employer of Choice: How to create unparalleled competitive advantage by becoming the destination for the top talent in the industry. Richard Greene is the Chief Human Resources Officer of Heidrick & Struggles. He is on the Management and Operations Committees and works closely with the Human Resources and Compensation Committee of the Board of Directors. Richard previously led the firm’s Leadership Consulting and Executive Assessment Practices in the Americas. His client work focused primarily on CEO succession planning. 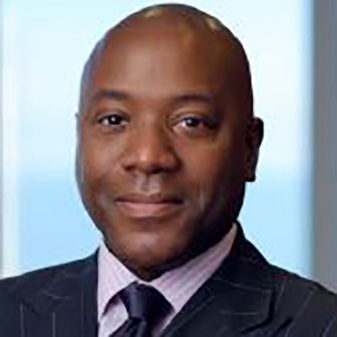 Richard’s prior executive experience includes having served as global head of Talent Management at Bunge, a $60B agribusiness and food production company with 35,000 employees worldwide. He also served as Chief Operating Officer of the KIPP Foundation, which opens and runs charter schools in underserved communities throughout the United States. KIPP is recognized nationally as a model for education reform. 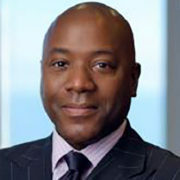 Earlier in his career Richard was a Managing Partner and member of the Americas Management Committee at Deloitte Consulting. Richard serves on the Advisory Board of Empirical Hire, based in Tel Aviv, Israel. Empirical Hire offers a SAAS, machine learning solution which uses each customer’s own performance data to transform the effectiveness of the new hire selection process. Richard earned an MBA with a concentration in Organization Development and a BA in History with honors from the George Washington University. Lyndon received a B.A. in History with honors and a B.S. in Ethnic Studies from Southern Methodist University, and his M.B.A. from the University of Chicago Booth Graduate School of Business. The world’s most respected organizations rely on Root to realize positive strategic or culture change. By engaging and activating people throughout the process, Root uses a combination of visual methods, innovation, and human interactivity to achieve measurable and sustainable results. Based on research and evolved over 25 years, we help organizations achieve meaningful change, leaders deliver strategic clarity, and teams close organizational gaps. With a nationally renowned reputation and a bold culture of “whatever it takes,” Root has engaged with a remarkable 2 out of every 3 Fortune 50 companies. Visit www.rootinc.com to learn more. 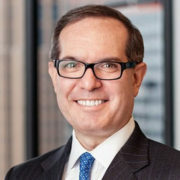 Heidrick & Struggles serves the senior-level talent and leadership needs of the world’s top organizations as a trusted advisor across executive search, leadership assessment and development, organization and team effectiveness, and culture shaping services. Heidrick & Struggles pioneered the profession of executive search more than 60 years ago. Today, the firm provides integrated leadership solutions to help our clients change the world, one leadership team at a time.